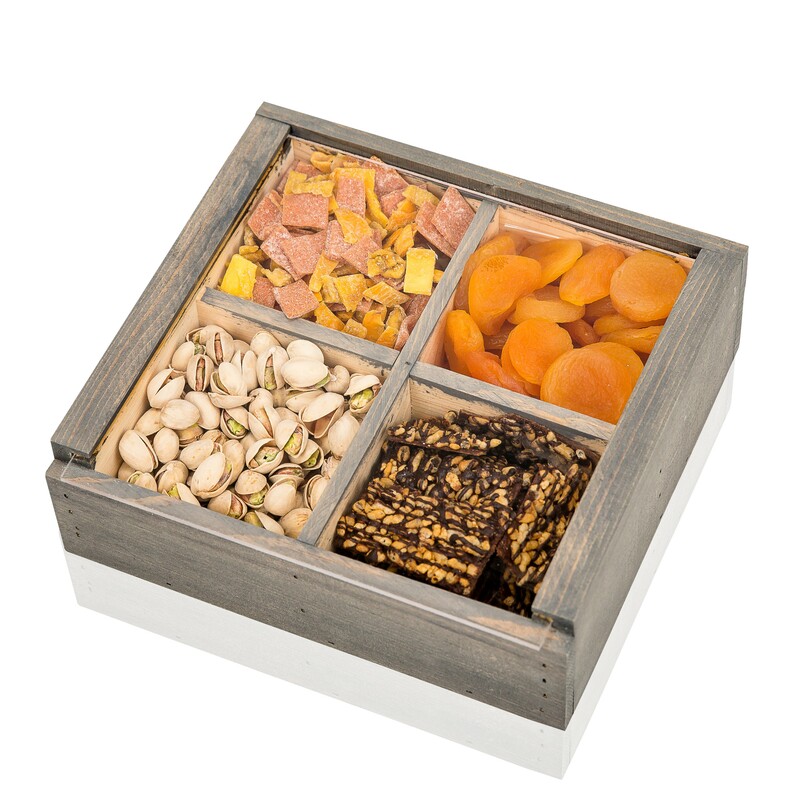 These gourmet boxes are custom made from the actual box to the gourmet goodies included. Many options are available and engraving can be done on arylic or wood. Please email for more information.